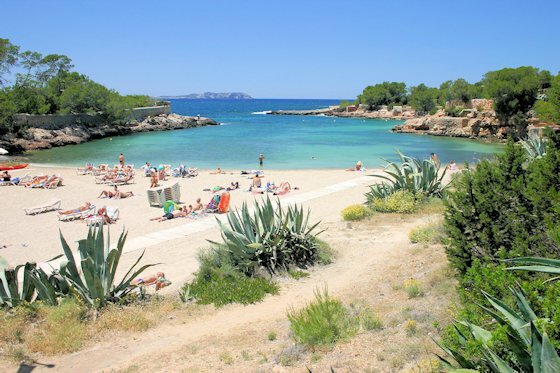 Hello everyone, hope you like updated Ibiza masterplan! 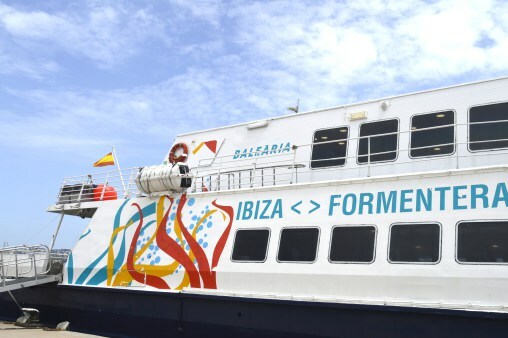 Check in at the hotel where you will be greeted by Ibiza Gathering staff. Day: Hed Kandi Pool Party at Ocean Beach Club. Complimentary entry with wristband. If you are on the late flights you can leave your luggage locked at the reception storage area. Tip for FREE party: Our hotel is located approx. 7 minutes walk from world famous waterfront stretch known for providing dramatic sunset views, with cafes, bars & music. 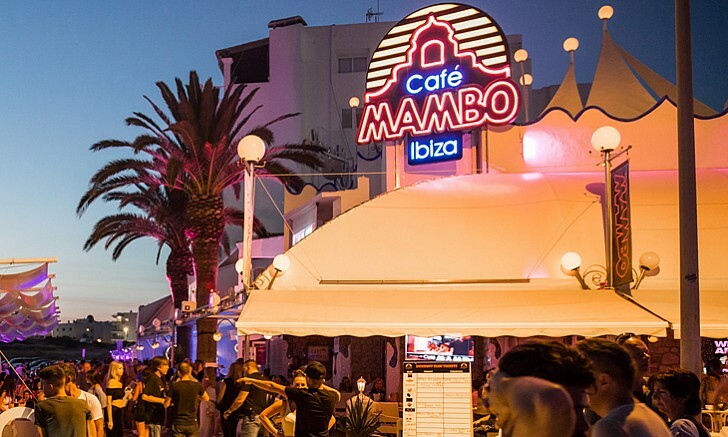 Cafe Mambo hosts various pre-parties with world class djs and Cafe Del Mar next door, must visit if you are in Ibiza! This entry was posted in News, Uncategorized on June 5, 2018 by ibizagathering.